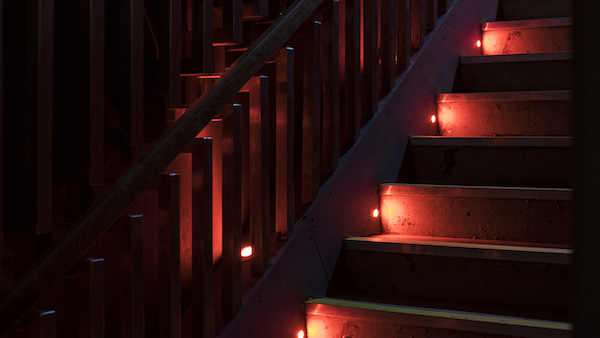 Arguably one of the most beloved nights to come out of Aberdeen, All Night Passion are true to the roots and ethos of house and disco and that shows in the atmosphere that they have consistently created on dancefloors since 2014. 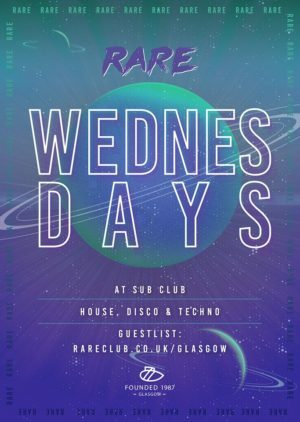 Expect extra doses of glitter and dancefloor magic this Wednesday as Rare welcome the ANP team down to start a riot and look after our SIXTH party in GTOWN. No missing this.